Home / Blog / Advice & Travel Tips / How long is the Camino de Santiago? 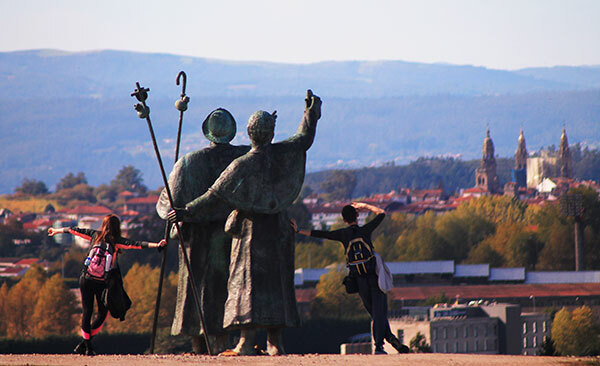 How long is the Camino de Santiago? is quite a common question. The answer is simple and complex at the same time. 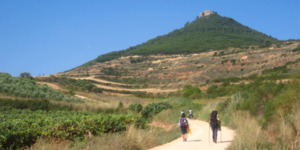 The easiest answer is the Camino de Santiago is as long or as short as you want it to be. There are many routes and many different starting points. In fact, the most popular Camino de Santiago starting point is the town of Sarria, some 100km away from Santiago de Compostela, along the so-called Camino Frances. Walking over 100km means they can apply to receive a Compostela certificate when arriving in Santiago. The French Way, or Camino Francés (as seen in The Way the movie), is the most famous and better known Camino de Santiago route. It starts in Saint Jean Pied de Port, at the foot of the Pyrenees, and covers over 800kms all the way to Santiago de Compostela, in Galicia. 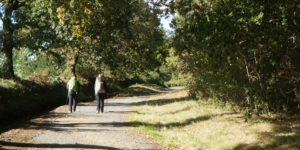 Over 30,000 pilgrims start the Camino de Santiago in Saint Jean Pied de Port every year, according to statistics from the Pilgrims Office in Santiago, making it the second most popular starting point. However, many other Camino de Santiago routes converge in Saint Jean Pied de Port, such as the Le Puy Camino, the Vezelay Camino and the Camino coming from Paris and Tours for example. This means, you could add another few hundred kilometres to your Camino experience before even reaching Saint Jean! 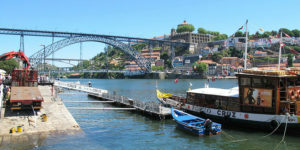 In addition there are other Camino de Santiago trails heading to Santiago from other parts of the Peninsula: the Camino Portugues starting in Lisbon, for example, the Northern Camino starting in the Basque coast or the English Camino, starting in the port city of Ferrol, in Galicia. 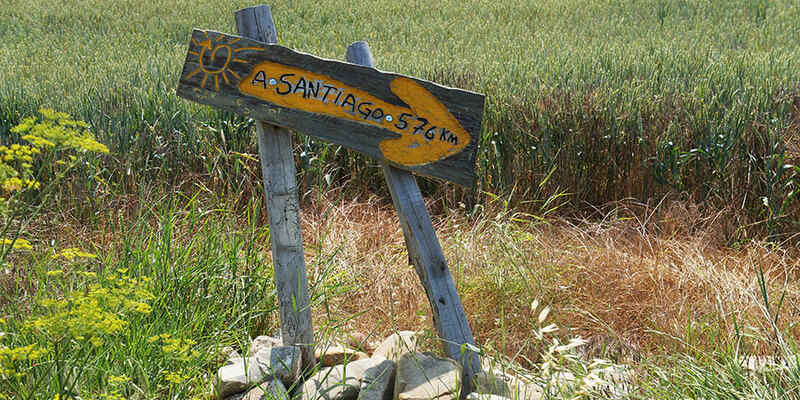 The longest Camino de Santiago trail is the Via de la Plata, starting in the city of Seville, in the South of Spain. So how long is the Camino De Santiago? The definite answer is that it is up to you! What are the most popular Camino de Santiago routes?